Impulse Driving School is an established driving school based in Manchester, and have DVSA approved driving instructors serving the whole of Greater Manchester region. The school was established in 2017 and enjoys an excellent reputation for friendly customer service, boasts a high pass rate of 87% and enjoys 5 star ratings from its customers. Impulse Driving School is a great example of a small business in Manchester region, which through the support of local customers and by their successful business practices has been thriving over the last few years. The business has gone strength from strength since being established. The school started with providing specially designed driving lesson courses targeted at beginners looking for a manual driving license. Since then, the business has expanded into multiple areas. 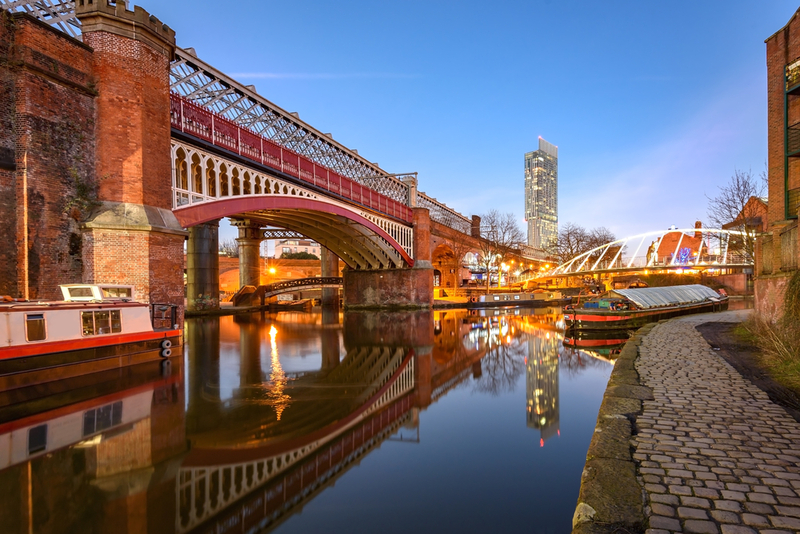 They provide driving lessons for both manual and automatic cars and have a talented team of highly experienced DVSA approved driving instructors throughout the Greater Manchester region. The key selling point seems their friendly staff and local knowledge of the areas they operate in. On top of their commercial success, the business also seem to be catering for niche market, for example, they have designed Intensive Driving Courses, also called crash courses, to help people who need to get a driving license on fast track or have minimal amount of time available because of work or family commitments. Unlike other schools in the UK, they have a straight policy of giving 0% interest rate payment plans to all customers. This is extremely unusual in a very competitive industry where margins are low. Customers are required to pay a small deposit to book their course and the rest of the fees can be paid in instalments. Another one of their exemplary service is specially designed courses for 65+ age group and offering women driving instructors for those who have that specific need. With the new year, the driving school has plans to further expand and offer their customers exciting new products and services. In 209, Impulse Driving School is offering the widest range of Intensive Driving Courses in the region which are aimed to suit all budgets and needs – including a very exciting ‘Unlimited’ package which puts a cap on your total budget at GBP 999 and promises you to get a driving license in your hand – even if it takes unlimited lessons. They also offer fast track test booking so you do not have to wait for months in queue, pay for your practical test and even the car hire. Eventually, this saves you a lot of money and time and puts you in control of getting a license. Clearly, Impulse Driving School is set to have a great year with their expansion, amazing business strategy, friendly customer service and exciting offers for the market.